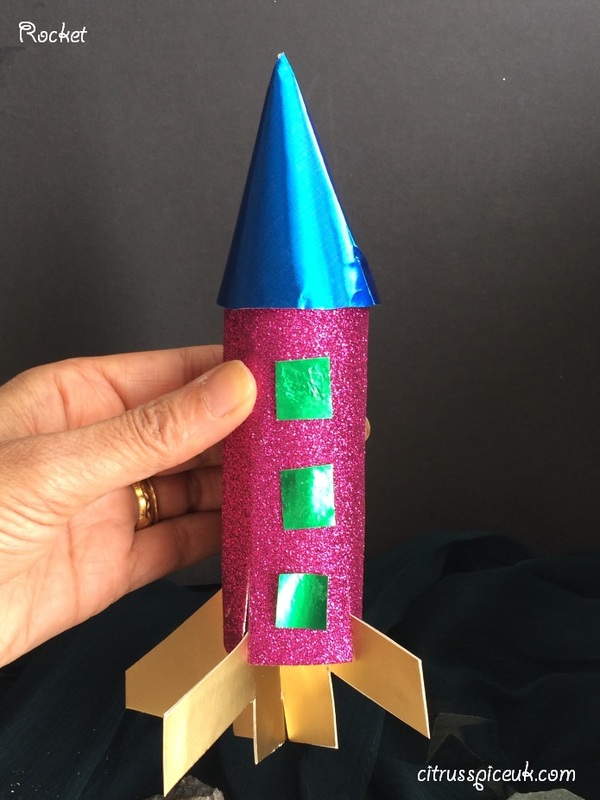 Rocket making brings back school day memories. I used to make rockets with my students but somehow we never got to the stage of making the base(tail end):).. I guess no one misses it. Awww, that rocket looks so cute, nice activity for younger kids. Lovely craft work for kids along with a summer treat ! The heatwave has been horrible for us! My daughter really doesn't like hot weather, so activities like this that we can do indoors are great! This will certainly be a fun activity for the kids. This is such an adorable craft. My kids would have fun making this as well. You did a great job there. I love that you used glittery pink paper that looks sooo cool. My girls would love to do something like this. I love the pink, glittery rocket it's such a cute craft. The Bostik Box sounds a great idea for little ones. Those strawberry treats look yummy! I used to love crafts like that as a kid. This sounds so cool. I'm glad little M had fun and I hope you enjoyed the popsicles too. This sounds so cool. I'm glad little M had fun. I also hope you enjoyed hte popsicles. Making the rocket looks so much fun! 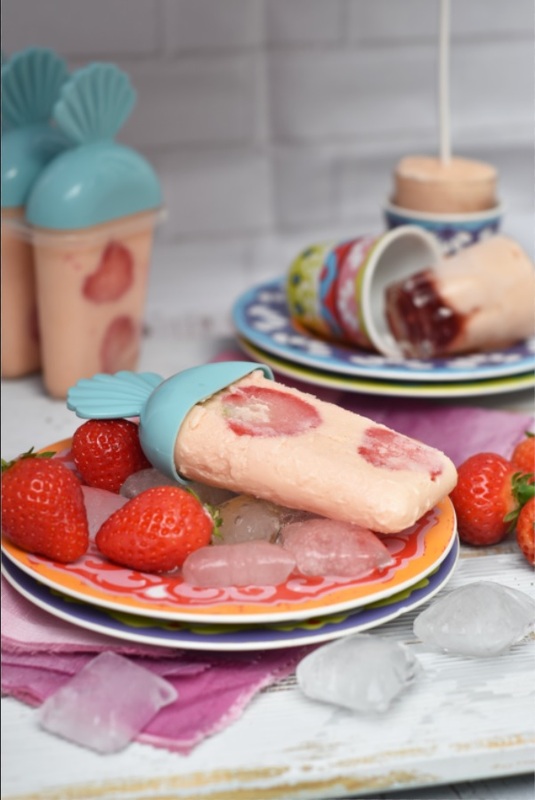 Those strawberry popsicles look so delicious and refreshing too! What a fun craft project for the kids! Rockets (and ice lollies!) are always a winner. 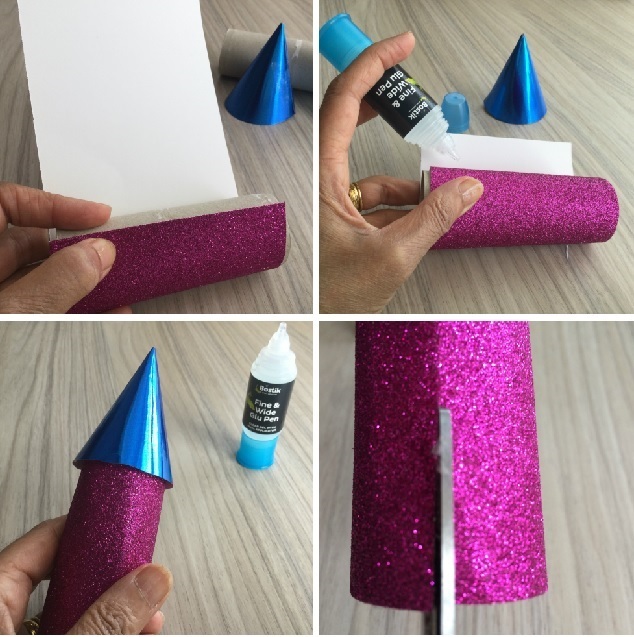 This is such a fun craft for kids to make. What a cute idea. This looks like a great rainy day activity. 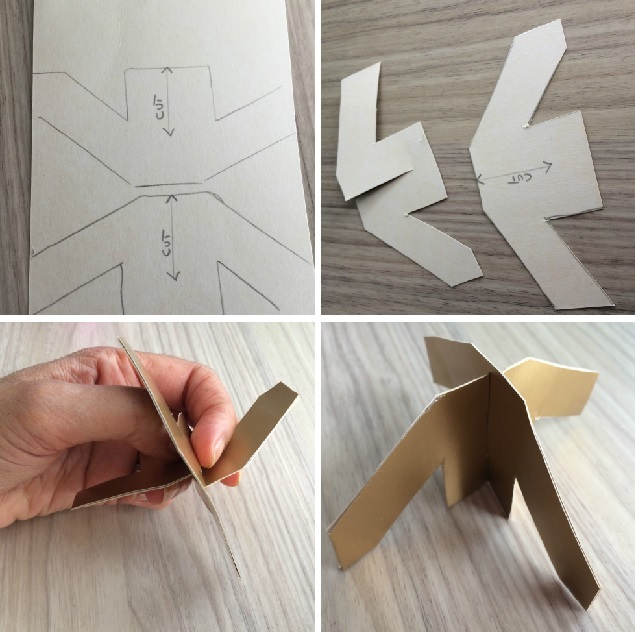 what a fab tutorial and this looks fun and easy to do! 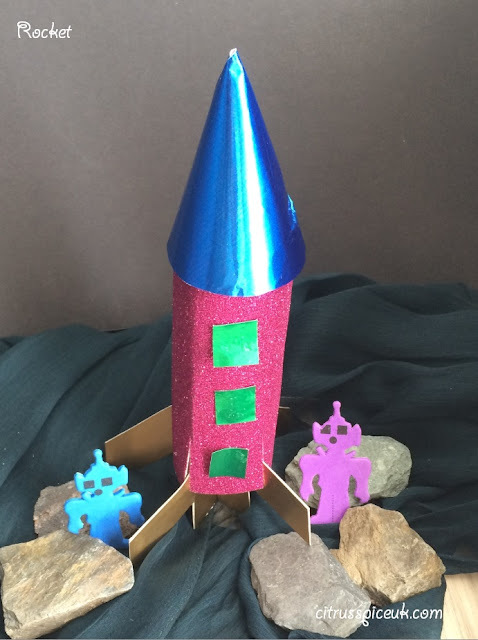 Thanks for sharing your rocket craft! My son loves rockets so we'll be giving this a go. What a cute craft! 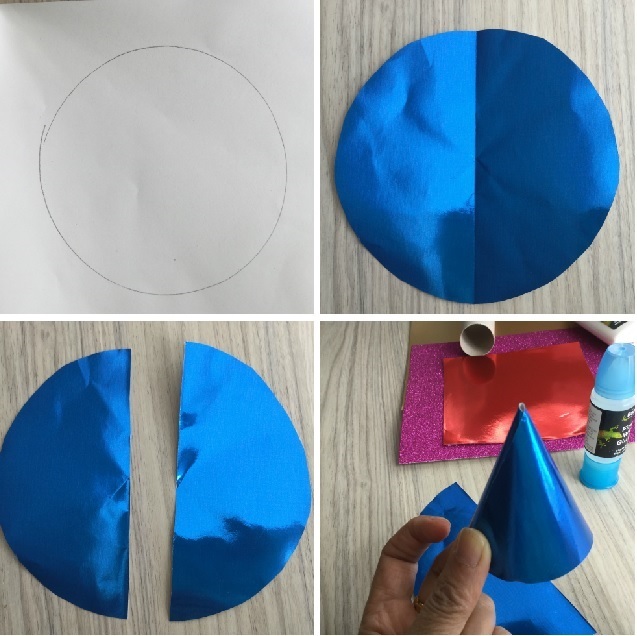 Making crafts is always a fun way to do something creative with kids. Looks really great and easy to make. Wonderful project.